A new way to start your computer in Windows 10 is the Fast Startup. This method of starting up a computer is a mix between the cold boot (turning the power to the system off and then on again; this leads to an initial boot) and the option that makes Windows resume from Hibernate state. 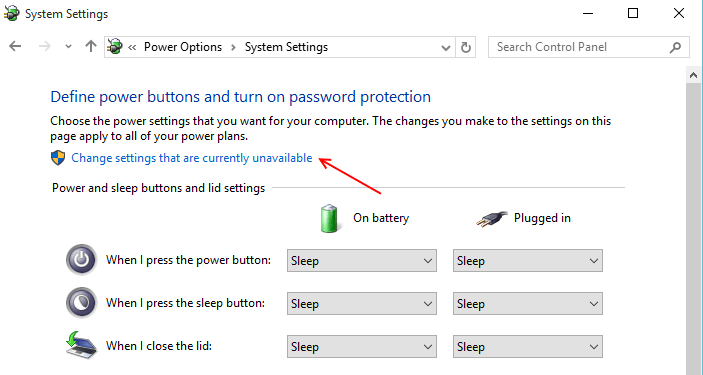 Unlike in Windows 7, which closes both user and kernel sessions, Windows 8 does not close, rather it hibernates the kernel session when the system shuts down. Now, keeping in mind that Fast Startup applies only when you shut down the computer, not when you want to Restart it; it follows that Windows 8 will reinitialize itself completely when you Restart the system, and this means Fast Startup is nowhere in the picture when it comes to fully reinitializing Windows. If you want to manually shut down the computer or force shut down, Fast Startup can’t help. 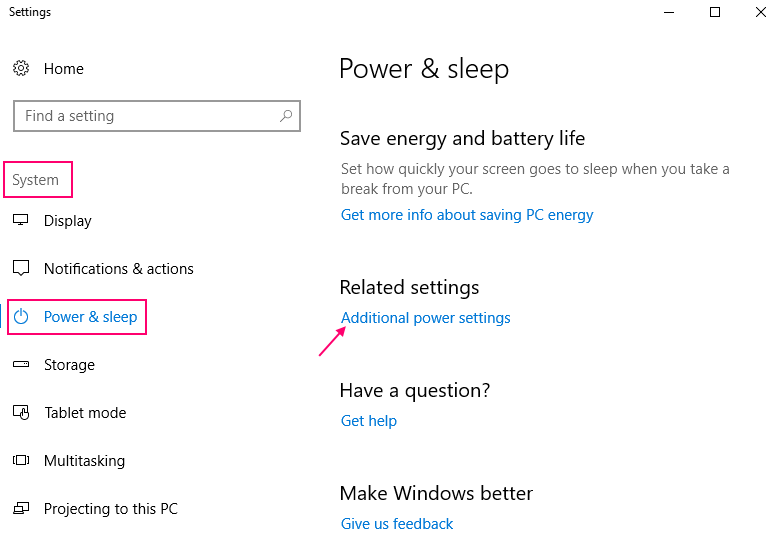 Go to power & Sleep from the left menu. This last category will have what you need. Simply uncheck the checkbox under this category that says “Turn on fast startup (recommended)”. By default, Fast Startup is enabled on Windows 10, so if and when you feel like reverting to using Fast Startup, just check the checkbox again. Click on the Start button and type “cmd” in the Search bar. Right click on the Command Prompt icon and select “Run as Administrator” option. Press the Enter key and close Command Prompt. 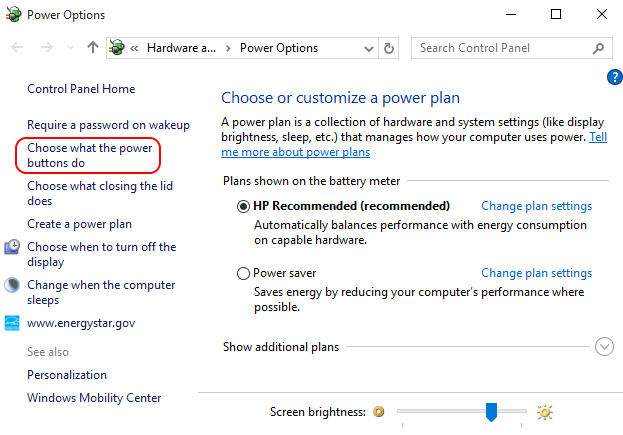 This will enable complete shutdown for the Windows 8 computer. 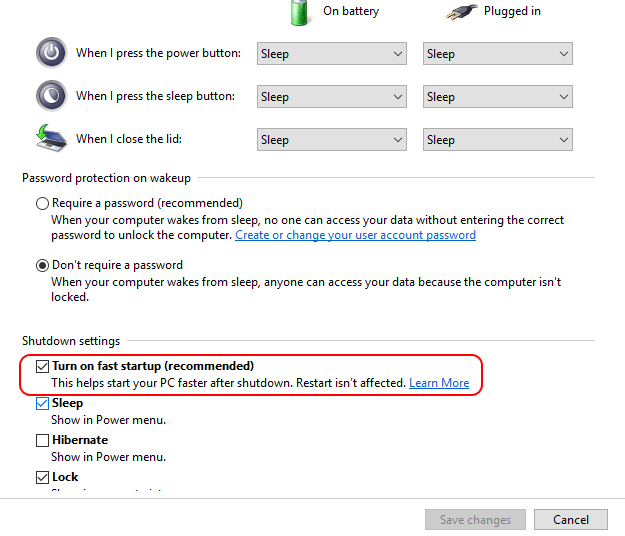 This is the command that disables hibernation on Windows, it can also help disable Fast Startup. Use it if the above two methods don’t work. The user session would refer to the interval of time spent by a user with a unique IP address on a website. User sessions are considered separate if the user logs on a particular website after a long period of time and Windows 8 shuts all the active user sessions down when the system shuts down. Kernel session, however, refers to the session the kernel actively functions in. The kernel is a core program of the OS that controls all activity in the system, and is the first to load when you boot the computer. These sessions are put into Hibernate mode by Windows 8 using Fast Startup. Since the file size of the kernels is much smaller than the original Hibernate files, using Fast Startup ensures that Windows boots faster.